Paul Dravis: "Nearly All Information, Communications Networks and Systems will be at Risk for Years"
"Nearly All Information, Communications Networks and Systems will be at Risk for Years"
In addition to potential threats from Russia, China, Iran, North Korea and terrorist organizations, Coats noted that "Criminals are also developing and using sophisticated cyber tools for a variety of purposes including theft, extortion, and facilitation of other criminal activities. 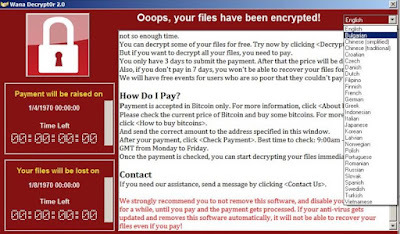 “Ransomware,” malware that employs deception and encryption to block users from accessing their own data, has become a particularly popular tool of extortion. In 2016, criminals employing ransomware turned their focus to the medical sector, disrupting patient care and undermining public confidence in some medical institutions. Also, Senator Ben Sasse, a member of the Senate Armed Services Committee said "This is big: around the world, doctors and nurses are scrambling to treat patients without their digital records or prescription dosages, ambulances are being rerouted, and millions of people's data is potentially exposed. Cybersecurity isn't a hypothetical problem – today shows it can be life or death. We'll likely look back at this as a watershed moment." 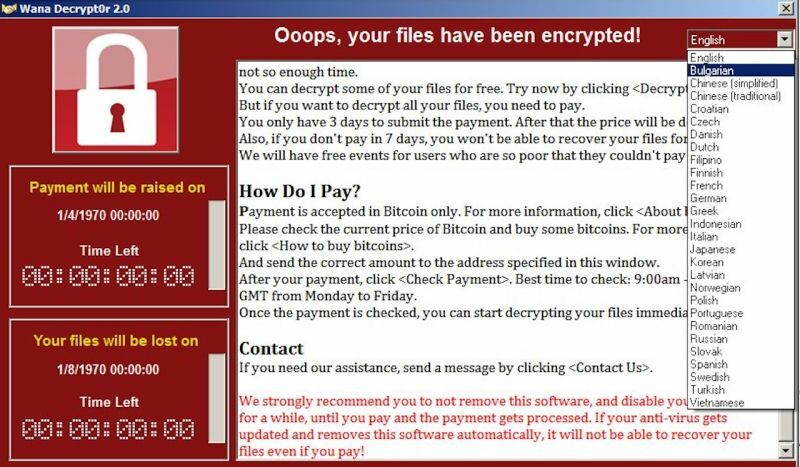 Note: Reports suggest that over 125,000 computers in +100 countries were impacted by the WannaCry ransomware last week, which included over twenty British hospitals, FedEx, Renault, Nissan, Telefonic,and Deutsche Bahn. Minimizing the impact of cyber-attacks will continue to require many approaches including 1) installing security patches and software updates, 2) avoiding links and attached files in unfamiliar emails, 3) backing up data, 4) using encrypted services and 5) incorporating data security into the design of new technology solutions.